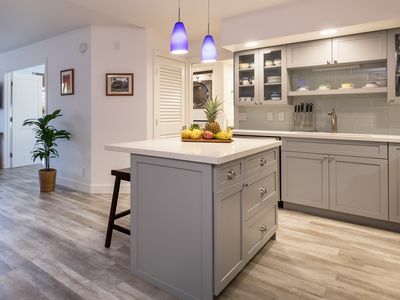 Practical and budget friendly! 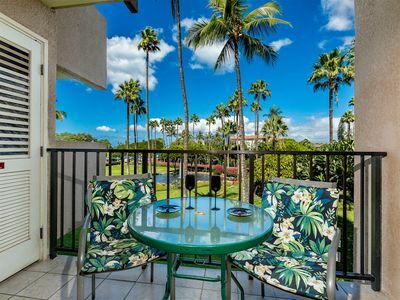 Enjoy the tropical decor in this spacious ground floor unit located at the Maui Vista; walk straight out to the pool from your unit or down to the beach. 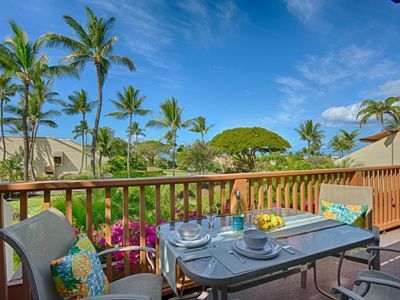 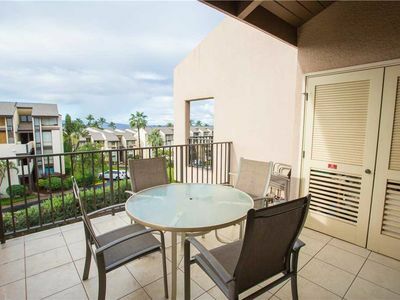 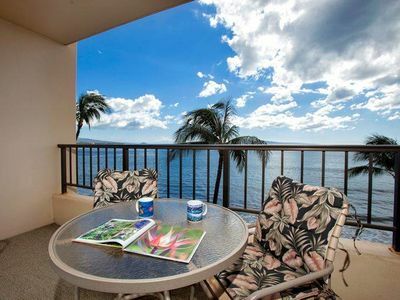 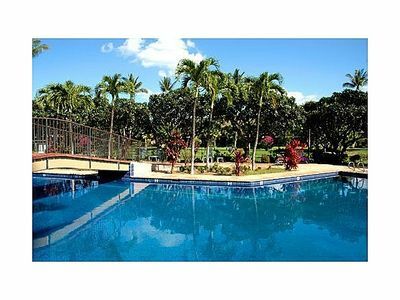 You will be sure to enjoy the convenience of this centrally located Maui Vista 2108 condo. 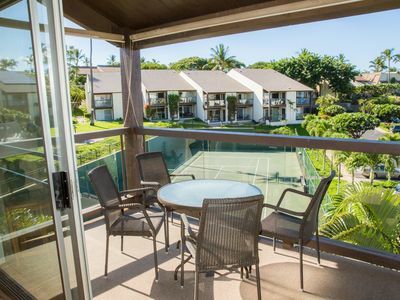 Not only is the beach just across the street but within minutes of walking you are at countless shops, restaurants, and Kihei's very popular Kalama beach park; which included's volleyball nets, a playground for kids, an outdoor skating rink right next to the ocean, basketball and tennis courts. 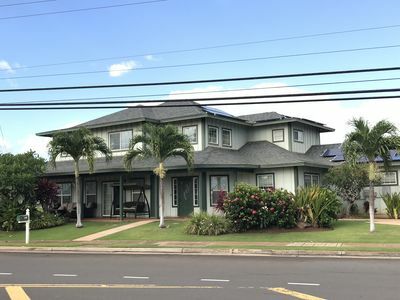 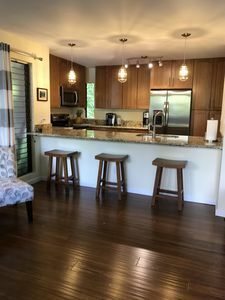 This is the perfect place if you're looking for clean and budget friendly place to stay while enjoying all the wonders Maui has to offer. 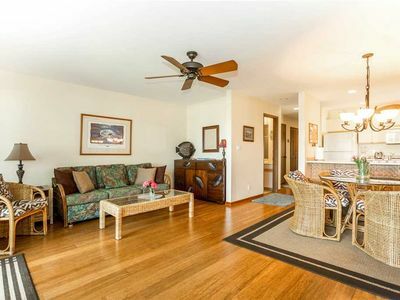 Remodeled 2BR/2BA Ocean View Penthouse Across from the Beach! 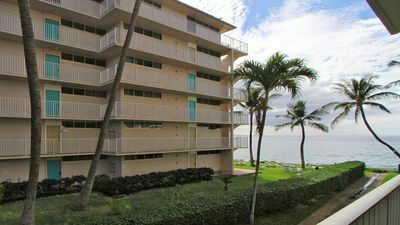 Large 2 Floor Condo - Wifi, Central Air & Pool Across From Ocean - Many Extras! 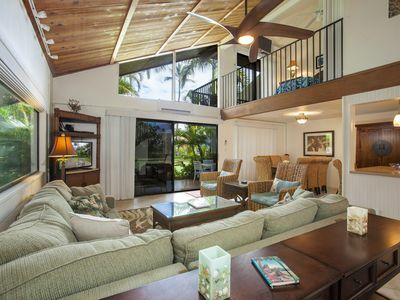 Koa Resort #5F Gorgeous New 5-Star Remodel 4bd/3ba, Full A/C, Ground Floor! 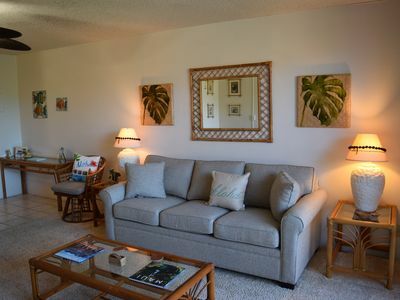 Cancellation Special 3/12-3/17-$175/nt -Across street from beach! 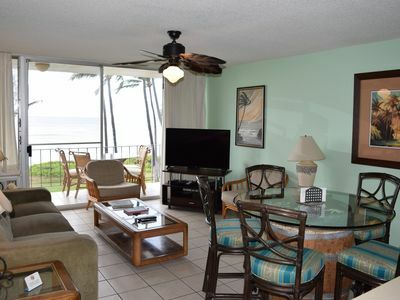 Maui Banyan Upscale 1-BR Condo Newly Remodeled - Steps to the Beach! 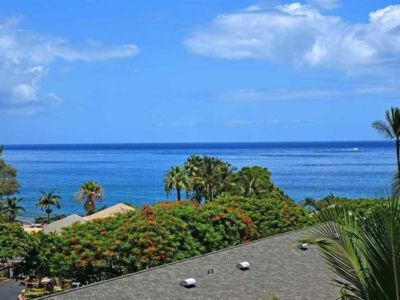 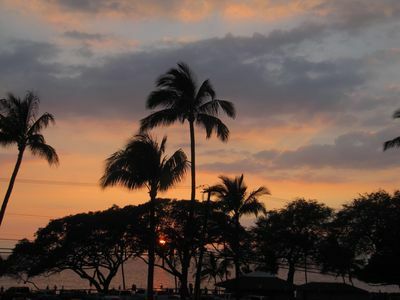 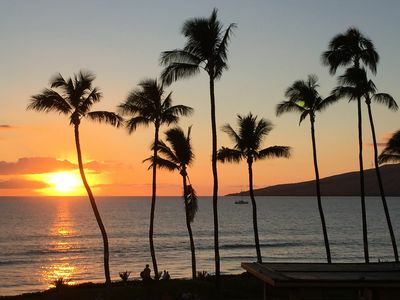 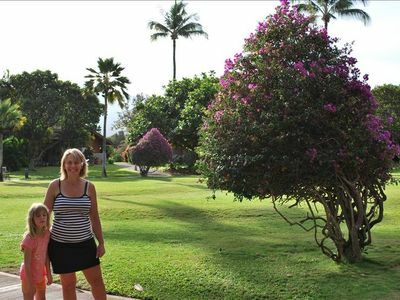 Private Ocean View Condo in Best South Kihei Location! 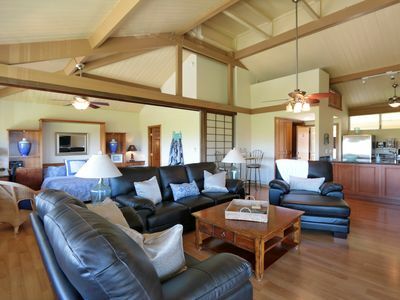 2 king bed/2B, sleeps 6.